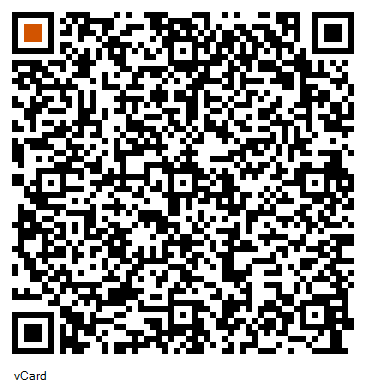 Just give us a call, get busy or share your ideas. 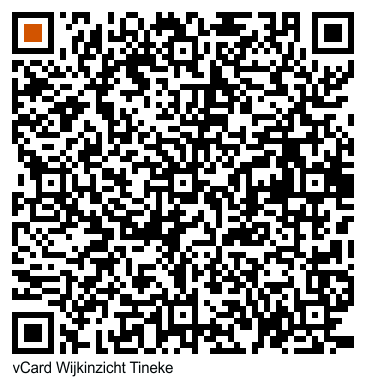 Or call Tineke, Willem or Vanessa. 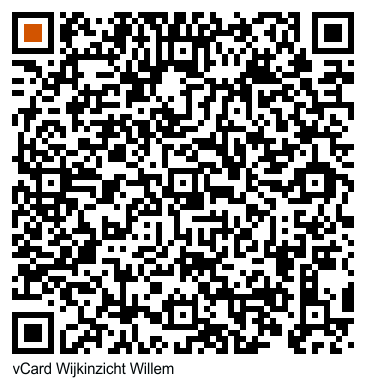 Scan the specific vCARD QR code with your smartphone and directly add the contact information or call.